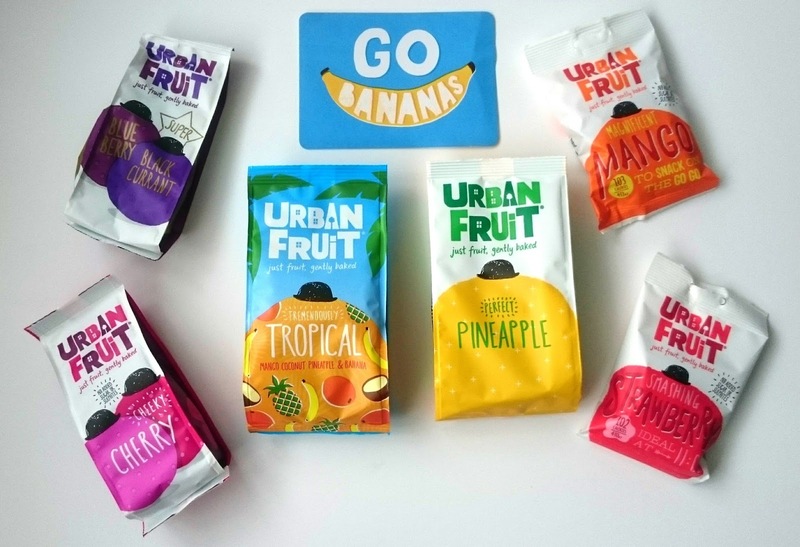 Urban Fruit. It sounds funny doesn't it? The Londoner in me half expects a strawberry with an attitude problem shouting across the street 'cause I've tried to pull off a Lily Allen in a dress and trainers. Strangely enough it isn't that at all. 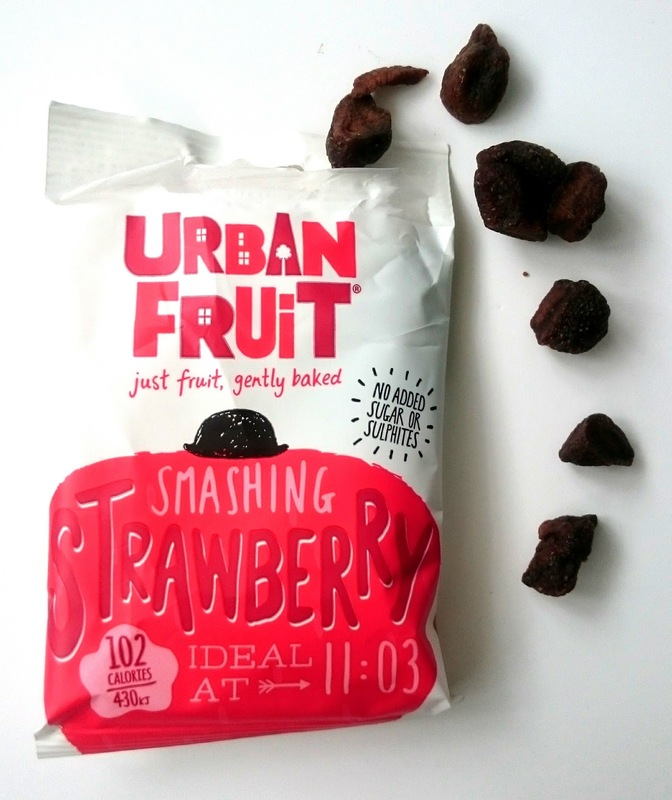 It's completely healthy, slow baked, no nasties fruit snacks. 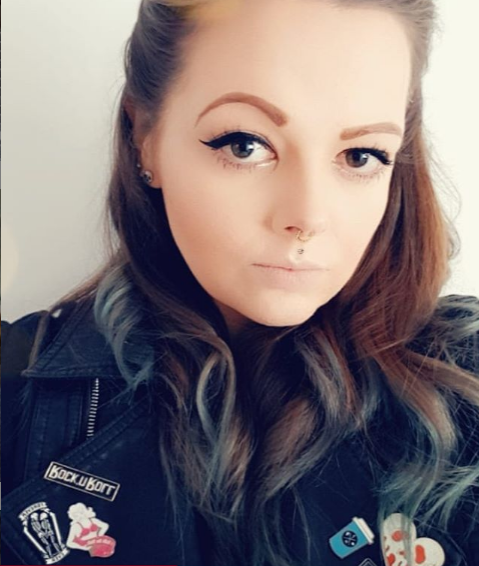 Pure and simple, no attitude included. I got sent a wide range of yummy fruit to try. While I'm pregnant I'm trying super hard to eat healthier than normal and I find myself snacking more than I eat full meals, so as these contain nothing but natural fruit (no added sugar, or anything) I thought these would be perfect. 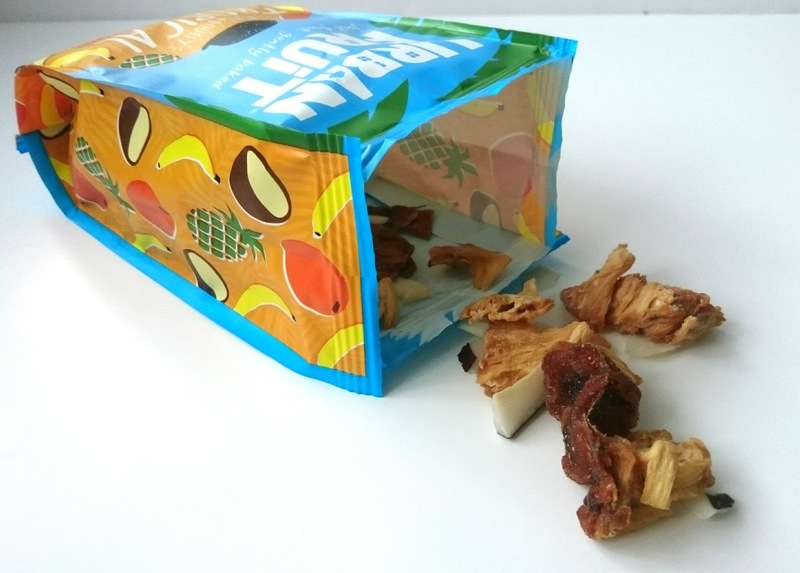 My favourite of the bunch was the Tropical mix which contained Mango flavoured Coconut, Pineapple and Banana. I loved the chewy texture and the crunch from the Coconut, it really made a nice change for heading for an apple. Usually I'm not a massive Blueberry or Blackcurrant eater as I'm not found of the texture, even though I adore the flavours. This time though they had the texture of raisins so I was munching away on these happily! You get a really nice mix of the two in the bag and they are sweet without being sickly. Cheeky Cherry was a bit of a let down for me. I know cherries can be a pain in the bum to eat with the stone and if your anything like me, super easy to get the juice down yourself but these just didn't cut it for me. I'd much rather have a cherry with a bit of hassle. I found them a bit flavourless and odd really. However I have a parrot who kept stealing these out of the bag so I guess it's just me on that one! I adore mango and would eat it however it comes. 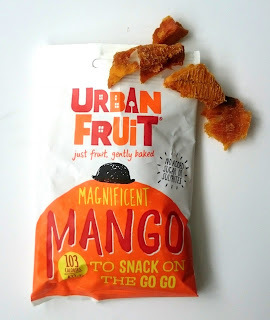 Again these are chewy, sweet and full of mango flavour. The whole pack is only 103 calories too, so it really is guilt free snacking! These looked and smelt questionable. They really did. It took me a while to pluck up the courage to eat these but they are so, so worth it. These come a very close second to the Tropical mix for me, gorgeous strawberry without the hassle of eating round the leaves and they are chewy, sweet and taste like your eating sweets. At a mere 102 calories a pack, they are worth every single mouthful. Perfect Pineapple is just that. Perfect. 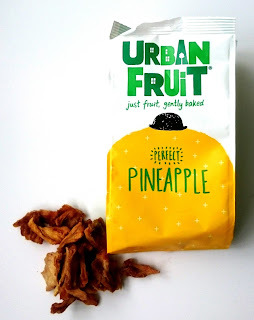 Again these have a fab texture with lots of Pineapple flavour and the fact I haven't got to almost loose a finger chopping up a Pineapple get's a total thumbs up from me. I've popped these in my handbag for those hungry on the go moments although I can't imagine they'll be in there for long! 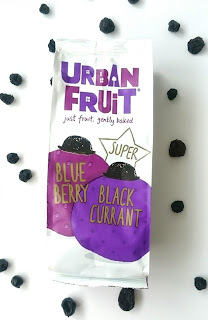 Overall I'm really impressed by the Urban Fruit range. I love the packaging, it's super fun and colourful while telling you exactly what's inside. It's also super healthy and a perfect alternative to picking at sweets when 11 o' clock roll round! Have you tried anything from the Urban Fruit range? These are a perfect snack to keep in your bag when you're on the train, or if you are at the park with the kids, healthy and nutritious.